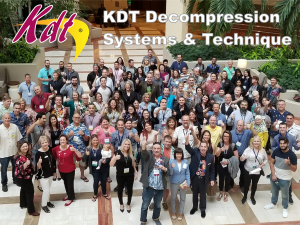 Next KDT Seminar: Central City, PA May 4-5, 2019 12 hours of CE! The Most Comprehensive Clinical Education In Decompression Therapy Available! Intellectual Property of Mircom Products, LLC  - The KDT Technique Decompression Protocols. It is the intellectual property of Mircom Products, LLC. This Internet site is wholly owned and operated by Mircom Products, LLC. Your access to and use of this site is subject to the following terms and conditions. By accessing the site, you accept and agree to be bound by these terms and conditions. 1. You may access material displayed on this site for your non-commercial, personal use only. You may not reproduce, distribute, modify or transmit any of the content of this site (including text, graphics, audio and video) or use any of the content of this site for public or commercial purposes without our written permission.